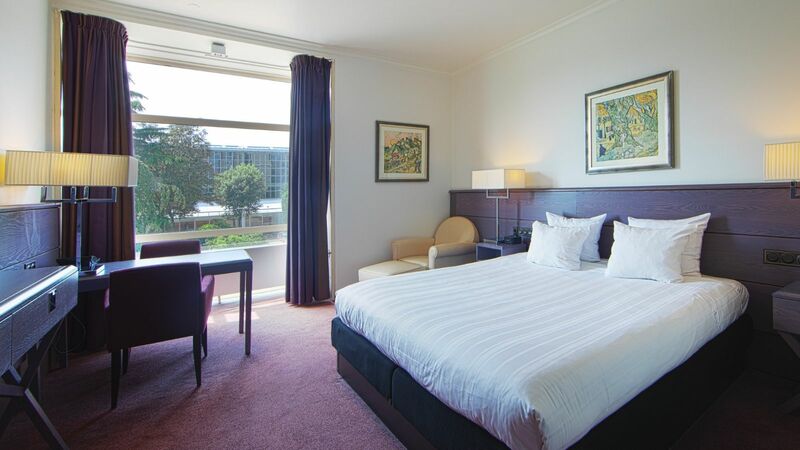 Apollo Hotel Amsterdam amazes you with its interesting design and central location in lovely Amsterdam Oud-Zuid. A French traditional restaurant, Living Room with French delicacy, The Harbour Club bar and restaurant; everything in their own theme or decor. 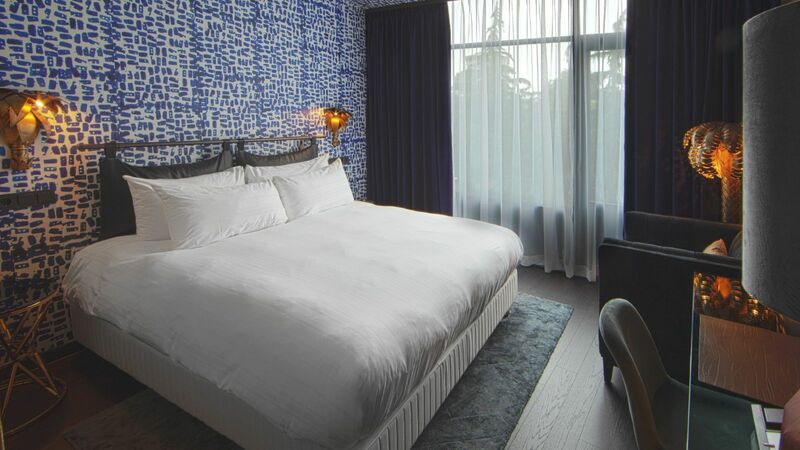 Apollo Hotel Amsterdam will offer all elements, through its vivid Food & Beverage outlets. In 20 minutes you can walk along the canals to Museumplein. 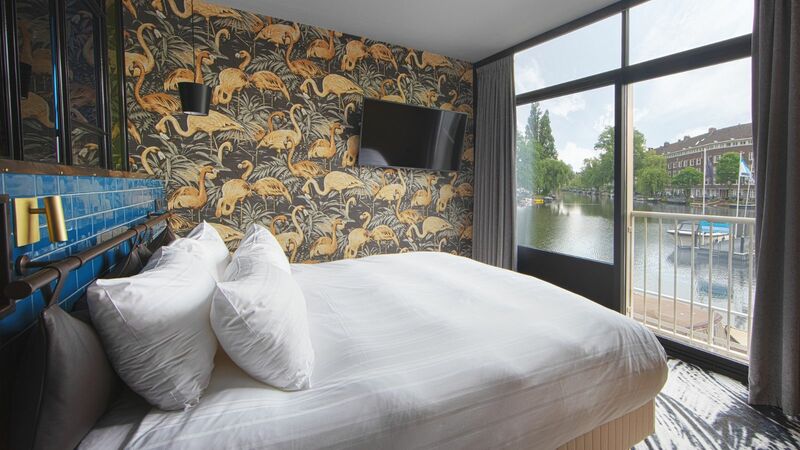 Be surprised along the canals of Amsterdam. Apollo Hotel Amsterdam has two restaurants. Bodon, La Grande Brasserie tells the tale of the traditional French cuisine. In an astonishing setting, hand-made products are served. The interior of Bodon, La Grande Brasserie is extravagant and richly decorated with marmble, vintage and gold. 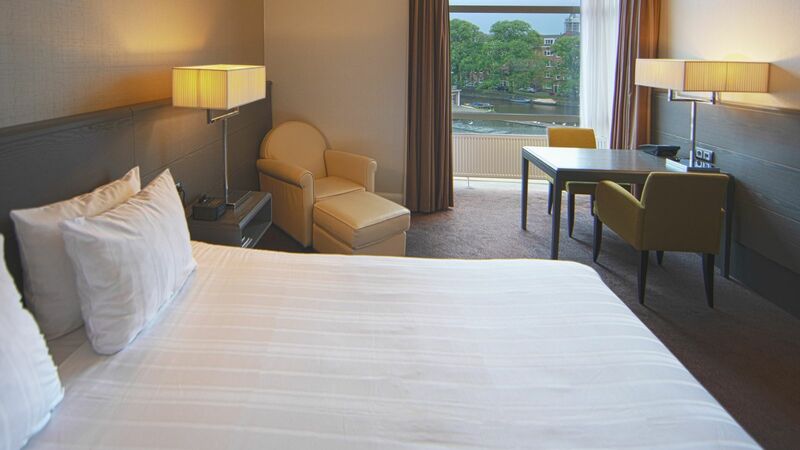 While the sun is shining on the canals, you are in meeting all day. Take a break at our waterside terrace. Or choose our covered terrace at The Harbour Club Amsterdam Zuid. 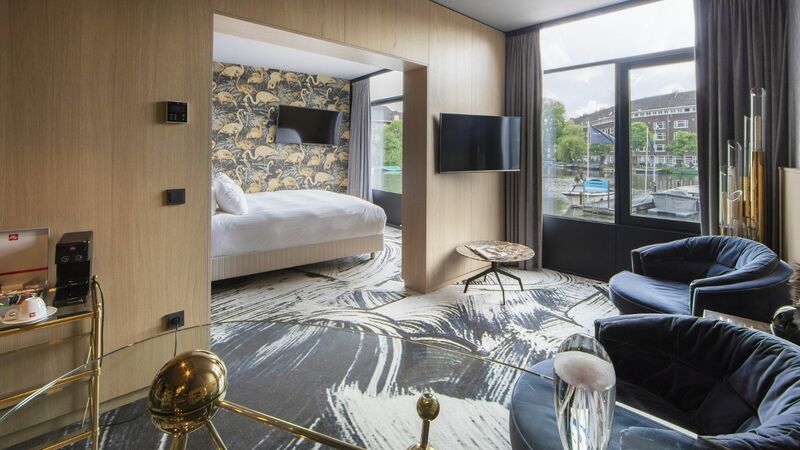 At Bodon, La Grande Brasserie you will dine with a view along the canals. Our meeting rooms are equipped with air-conditioning and modern audio-visuel equipment. 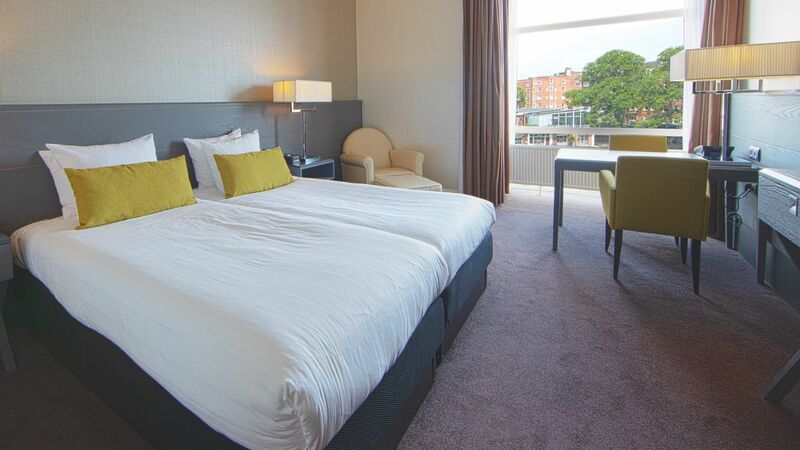 In our hotel, you meet at a central location, which is easy to reach. Our hotel offers private parking spaces and a good connection by train.